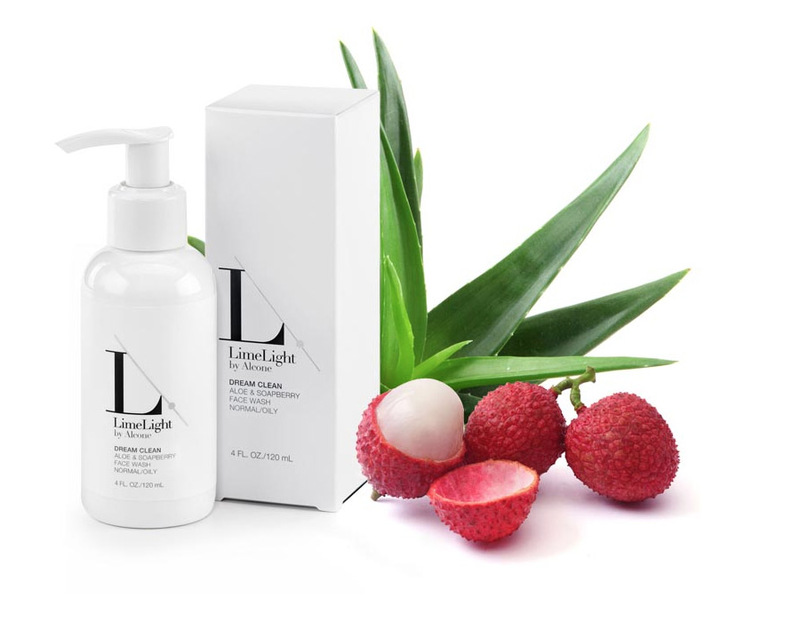 Get a FREE Derma-E Nourishing Rose Cleansing Oil Sample!! Sign up to be one of 8,000 to receive a free sample of Derma-E Nourishing Rose Cleansing Oil! Available while supplies lasts. You can Also Follow Us On Facebook, Twitter, Pinterest and Google+ for 24 hour freebie updates and more! 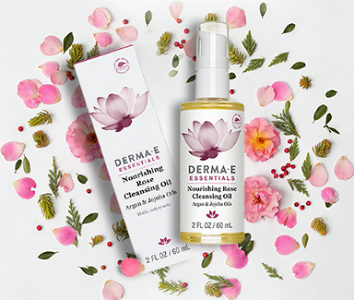 FREE Derma-E Nourishing Rose Cleansing Oil Sample was posted on April 20, 2017. FreebieSelect doesn’t claim to own or represent any of the trade names, products or trademarks associated with any of the freebies posted! Sign up to our email newsletter to get all the freebies!